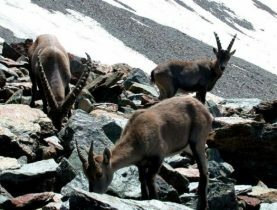 Enjoy the experience and knowledge of the guides to better discover the jewels of the nature reserve. 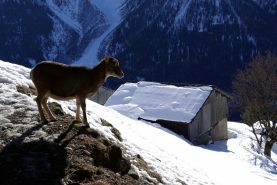 Discover Merlet animals parc during winter season ! 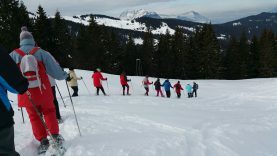 Snowshoe walk to discover Plaine Joux with a snack near the fire. 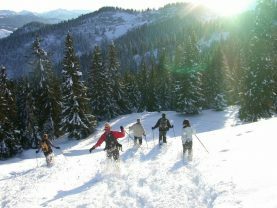 Fun introduction to snowshoeing. 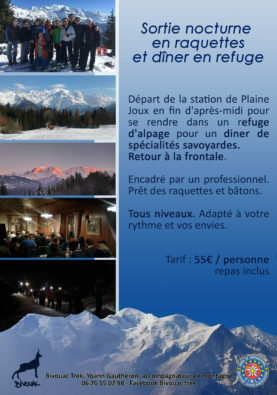 Discover the pleasure of snowshoeing and the mountain environment of Plaine-Joux ! 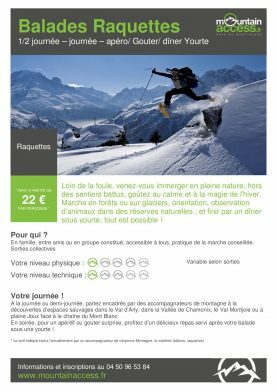 Snowshoeing at night for a sensorial discovery of nature in winter. The slow progression with snowshoes in the snow will be both magical and surprising.